Ready, Set, Go! Our 2019 Craft and Potting Night is here. 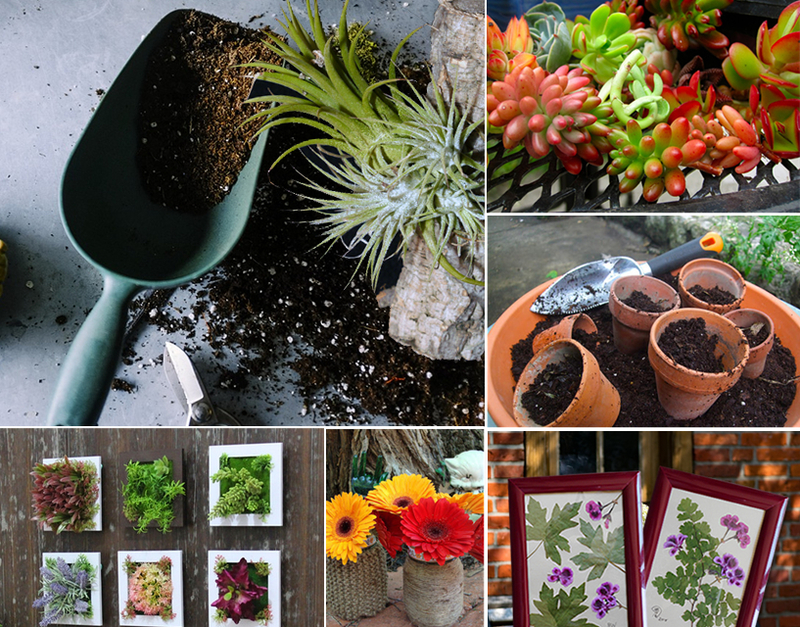 Help us create some awesome products for our 66th Annual Garden Show and Plant Sale! Clean and beautiful containers e.g. wooden boxes, cups, bowls, ceramics, small jars, glasses, mason jars, etc. 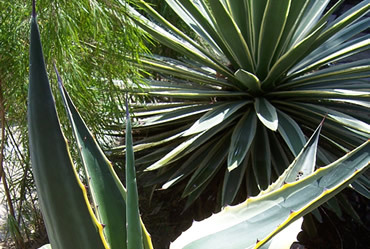 Seed pods, boards for mounting plants, driftwood, rocks, pebbles, beads, raffia, wires, bark, dried leaves or flowers, etc. Frames, acrylic paint and brushes, nail polish, etc. It's going to be fun. Dont' Miss It! See you in the "Garden Room" at the Veterans Memorial Complex on Tues, May 7 at 7:00 PM! 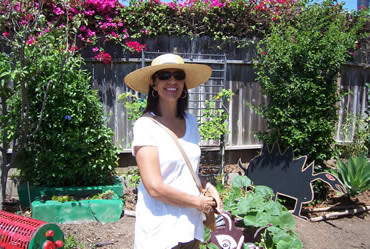 Join the Culver City Garden Club for a day of fun, hopping from one inspired garden to the next with friends! 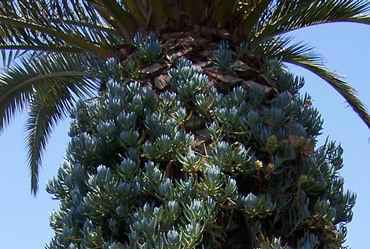 We have a brilliant mix of must-see gardens in Linberg Park, Culver City for your enjoyment. 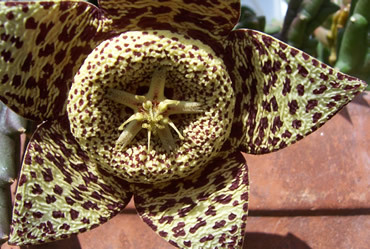 Come out and enjoy gardens infused with plants, colors textures and art. 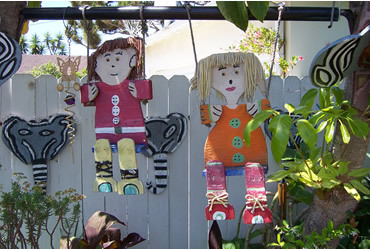 Get tons of ideas to inspire your imagination when nurturing and decorating your own garden. End the day as you began it at a our first host garden -- at a festive after party amongs friends\! Garden Descriptions Coming Very Soon! Our tour and workshop are free to members and children under 12. Non-members are just $10 per person. 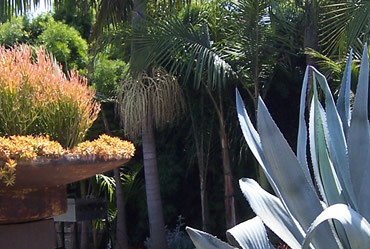 The Culver City Garden Club "Autumn Garden Tour" is primarily a self-guided garden tour.